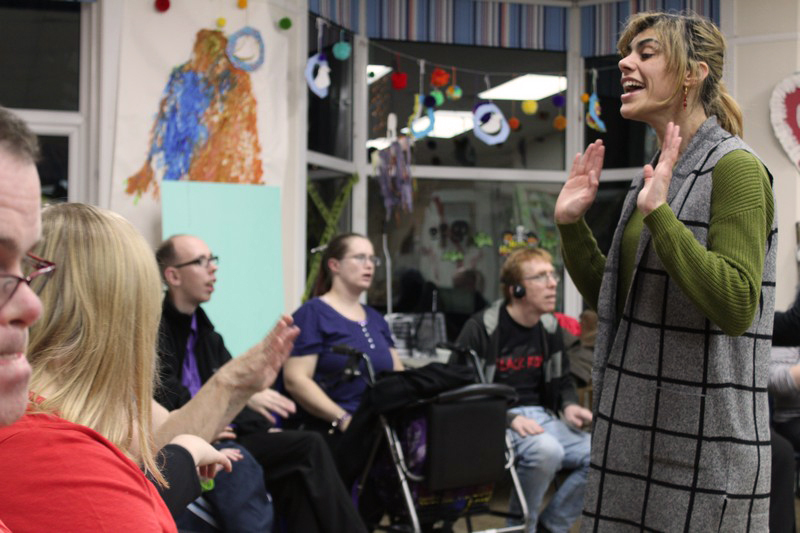 Galaxy is a singing group for people with a learning disability, which takes place every Thursday from 4:00pm until 6:00pm. 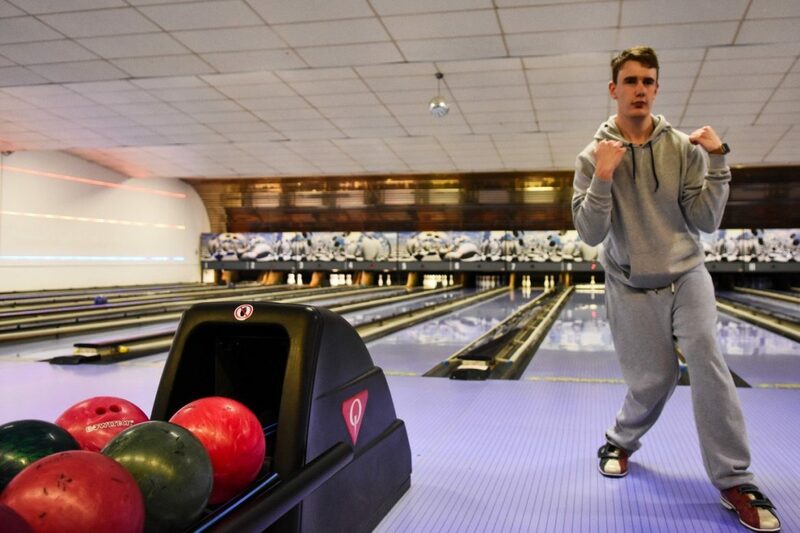 The group is led by a professional choir leader and supported by volunteers and staff from East Kent Mencap. 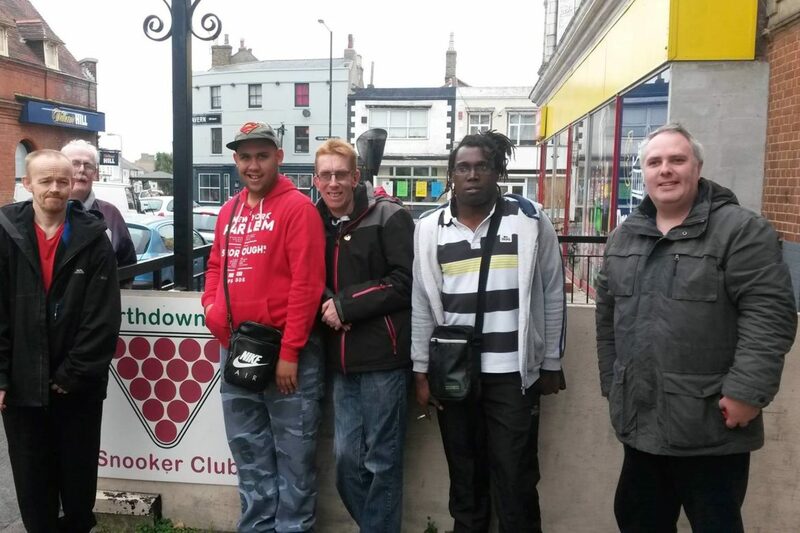 The weekly session takes place at New Gateway House on Northdown Road in Margate. Entry is £5. For more information, contact us via email, or phone 01843-224482.